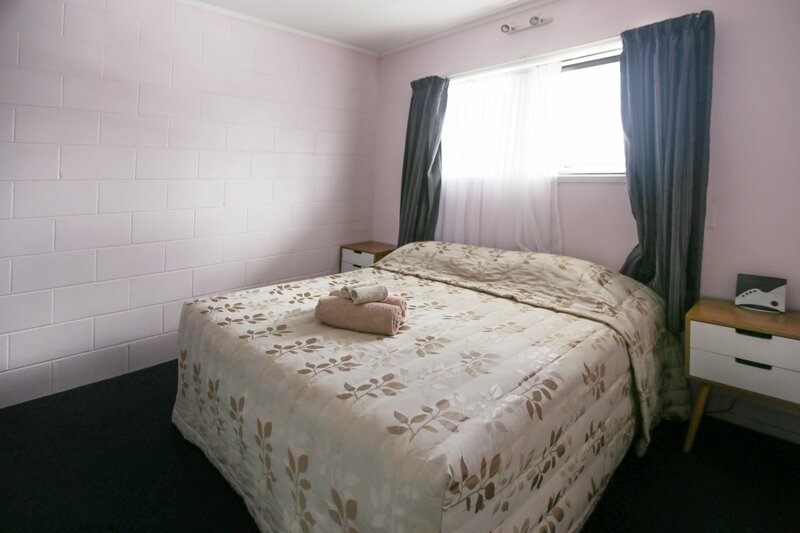 Kaitaia Motor Lodge offers well-located and convenient Motel Accommodation in the Far North of New Zealand, with competitive room rates and a wide range of guest facilities. 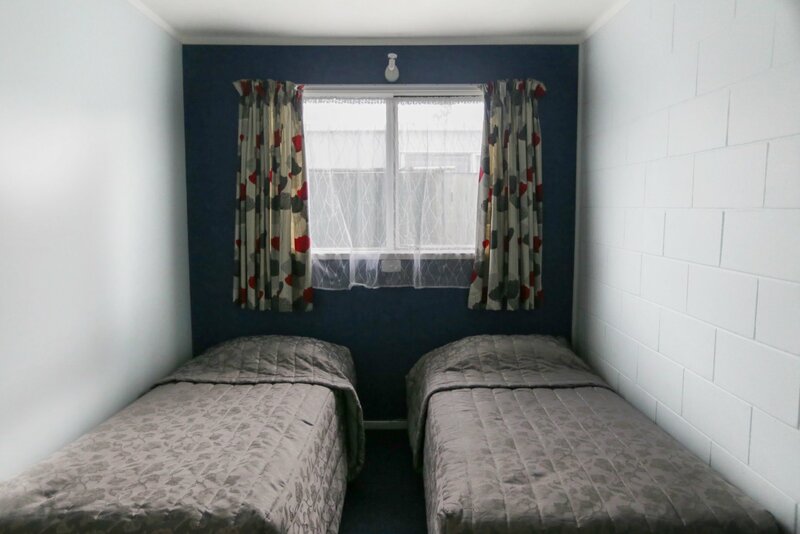 Just two minutes away from the town centre, this Kaitaia Motel sits close to shops, the supermarket and restaurants while still granting you the warmth and beauty of the countryside. 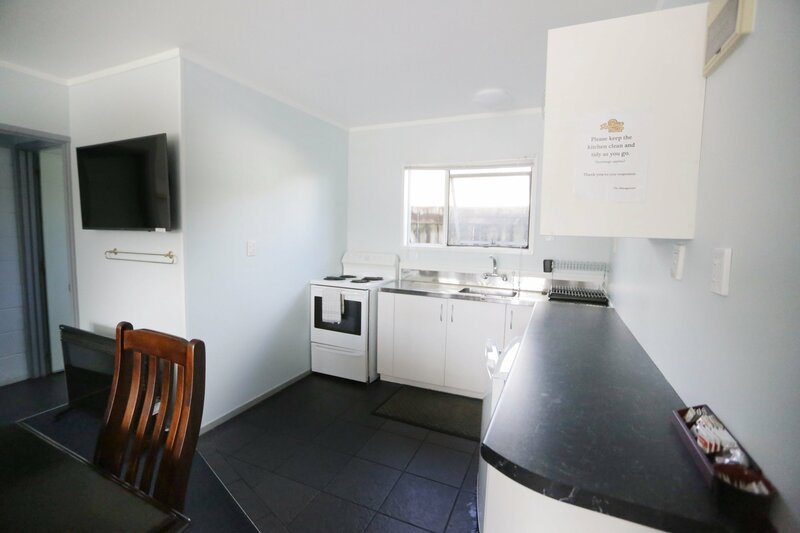 Cape Reinga and Ninety Mile Beach tours pick-up from the motel (or a short walk across the road to the Harrisons Cape Runner depot), and can be booked for guests on arrival/or at time of reservation. 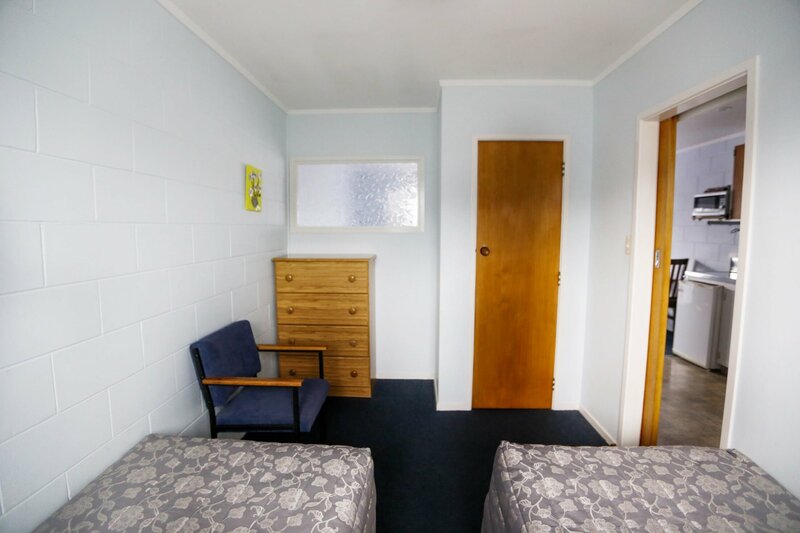 At Kaitaia Motor Lodge, you are family - so feel at ease, relaxed and at home. 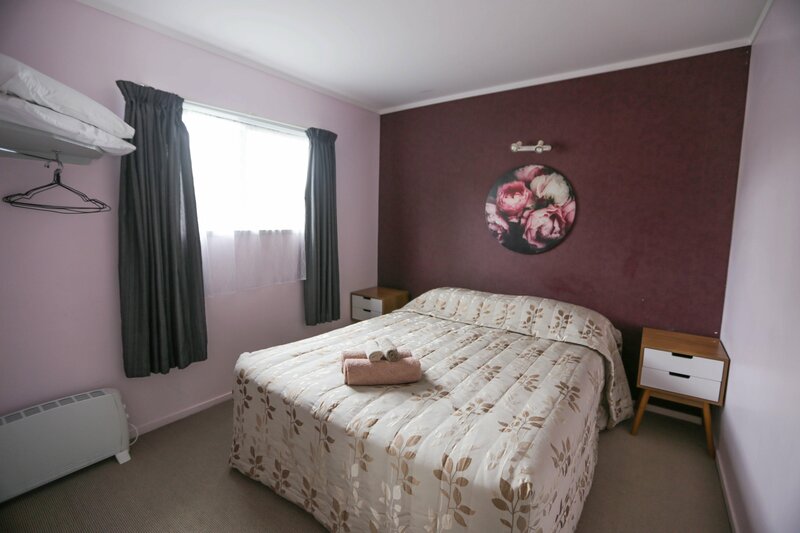 The Lodge is definitely one of the best Accommodation In Kaitaia, and there is no better way to experience caring hospitality in the Far North. Room inclusions may vary but let the friendly staff know what you need and they will make your stay a comfortable and wonderful experience. 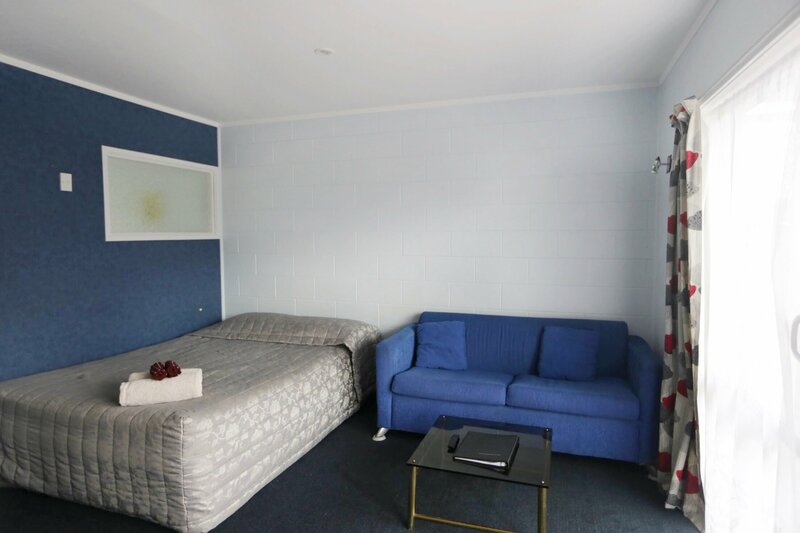 One double bed in the lounge and one single or double bed in the room or vise versa. 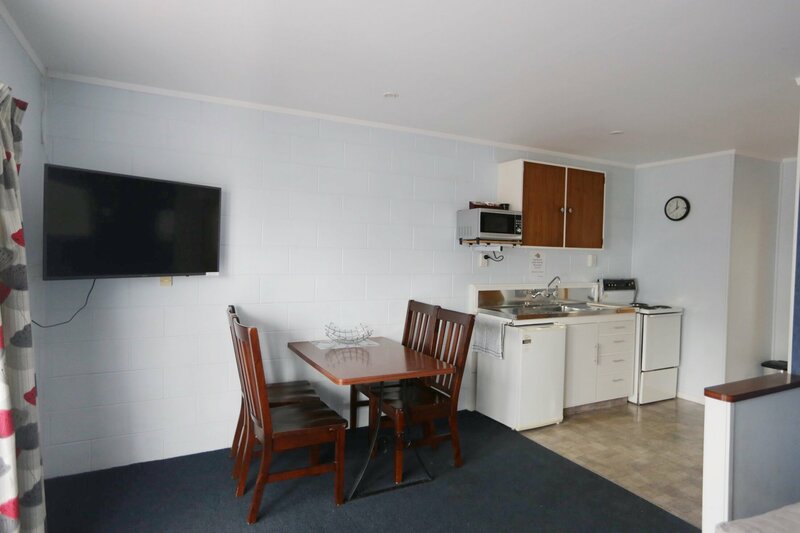 Full kitchen and separate Bathroom. Extra mattress and bedding set can be provided upon request. 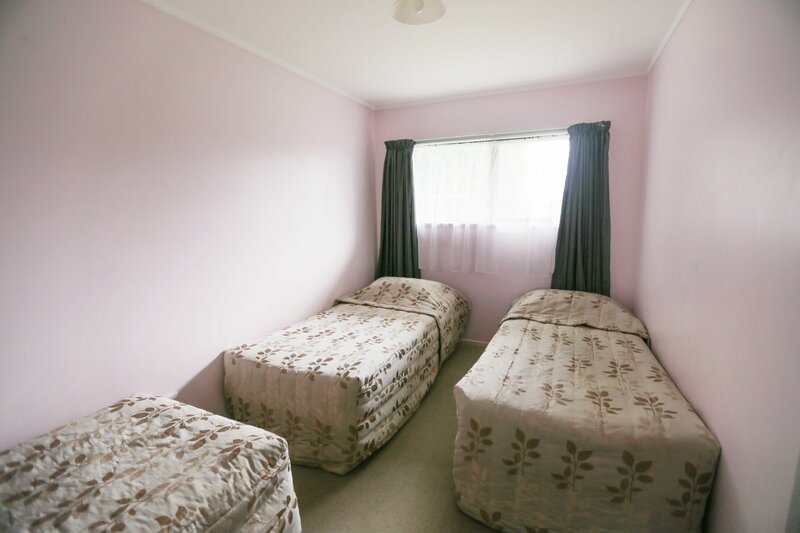 One double bed in the first room and three single beds in the second room. Full kitchen and separate Bathroom. Decent size lounge. One double bed in the lounge and two single beds in the room. Fold out couch. 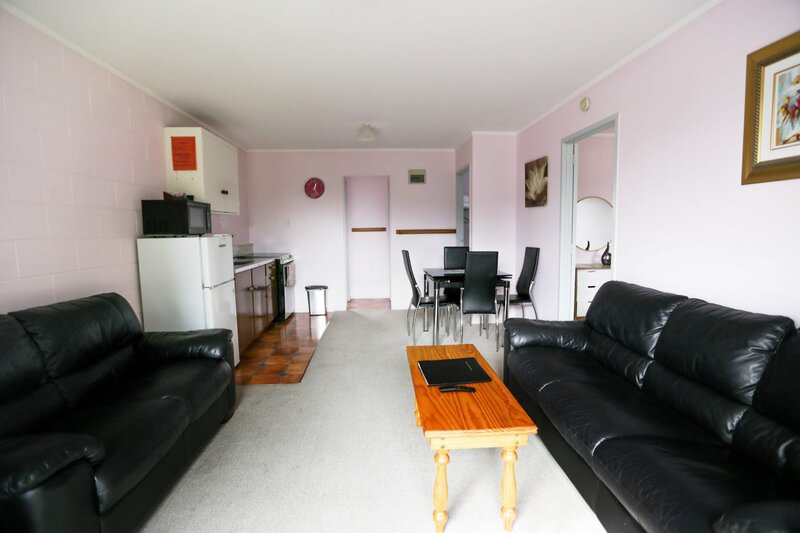 Air-conditioning, Full kitchen and separate Bathroom. 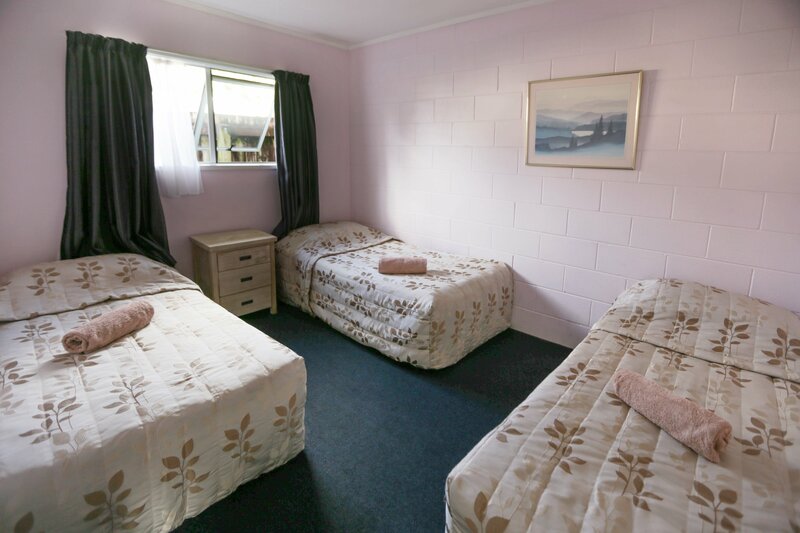 Kaitaia Motor Lodge offers a range of services and facilities for guests to feel comfortable and at home. 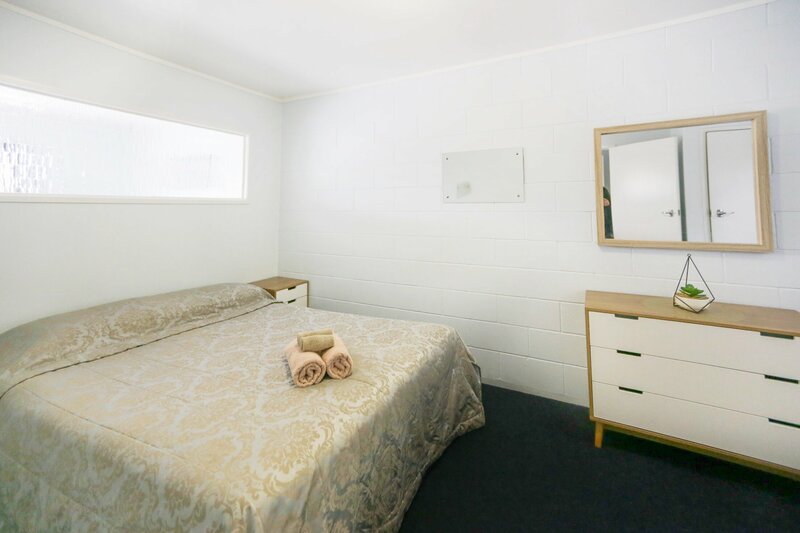 There’s ample parking space, laundry facilities, a small kitchen in every room, and free Wi-Fi. The lodge also hosts a barbeque area which is great for the summer season, small zen garden, swimming pool, spa and a safe and secure area for kids to play (swing included)! Some of the most popular Tourist Attractions are just around the area. If your are looking for Things To Do In Kaitaia, here are some of the top suggested Places To See. The northwesternmost tip of New Zealand where the Pacific Ocean and Tasman Sea meet. The beach and its northern dunes are a tourist destination. The dunes, looking much like a desert landscape, are often used for body-boarding. Natural attraction featuring majestic, constantly shifting sand dunes, popular for sandboarding. We can't wait to be part of your next adventure here in the North. Book a room with us now! Or reach us through any of the options below. Theme: Illdy. 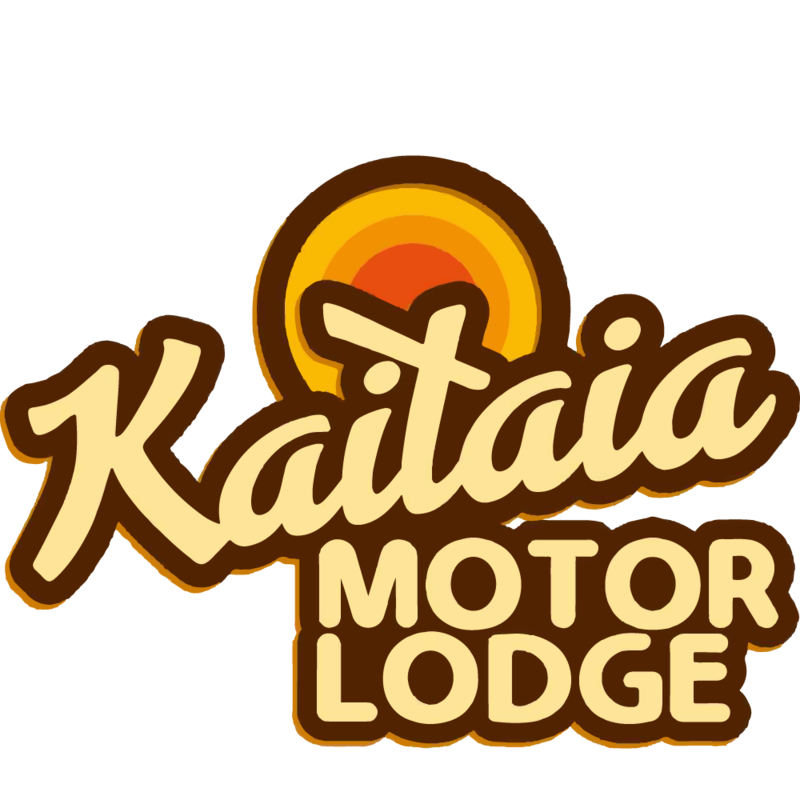 © KaitaiaMotorLodge Copyright 2018. All Rights Reserved.